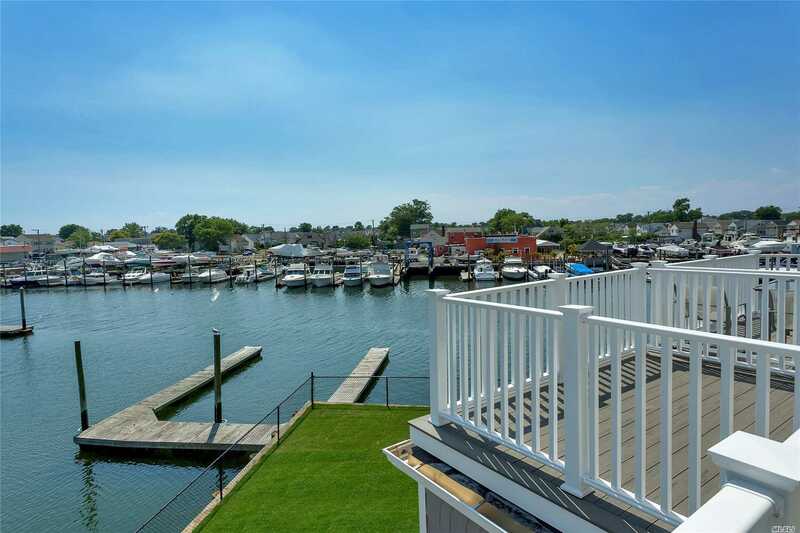 The South Shore'S Premier Waterfront Gated Community. 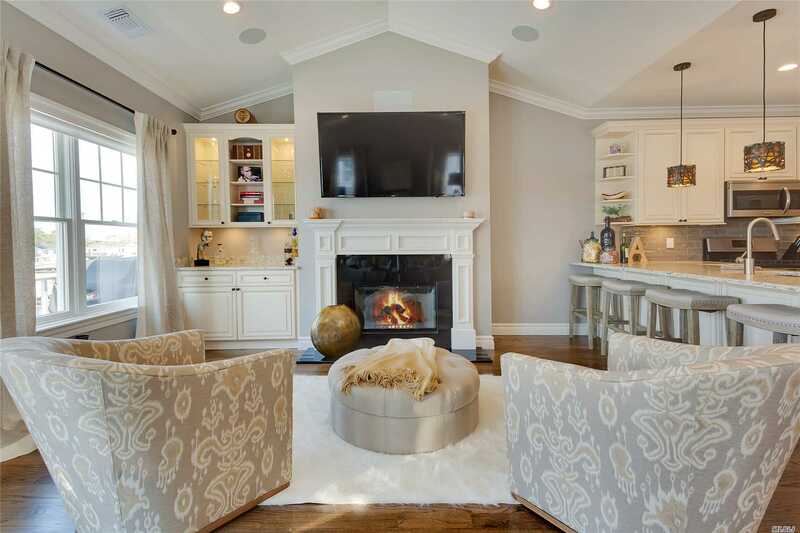 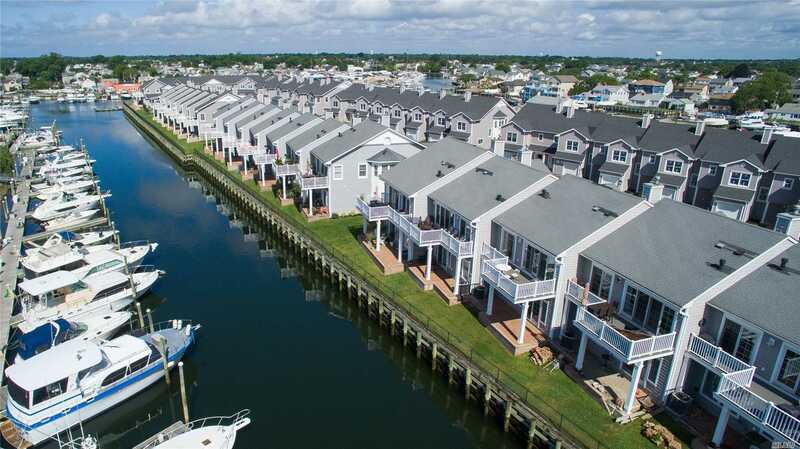 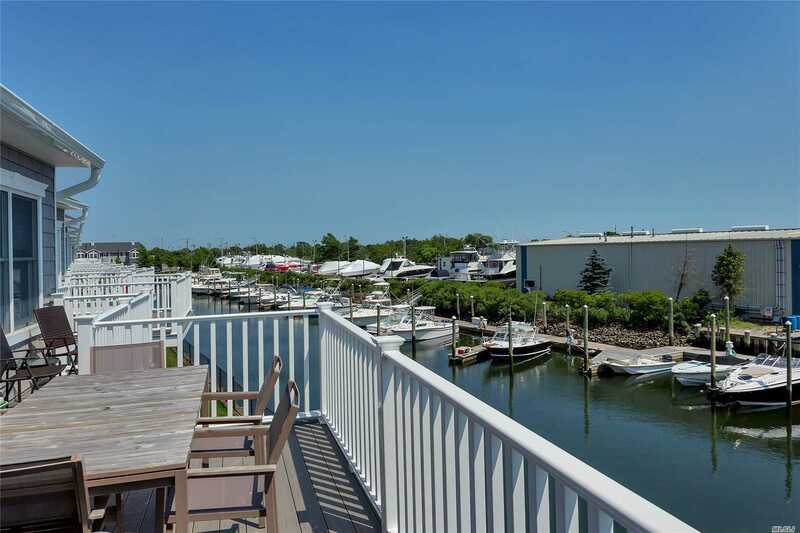 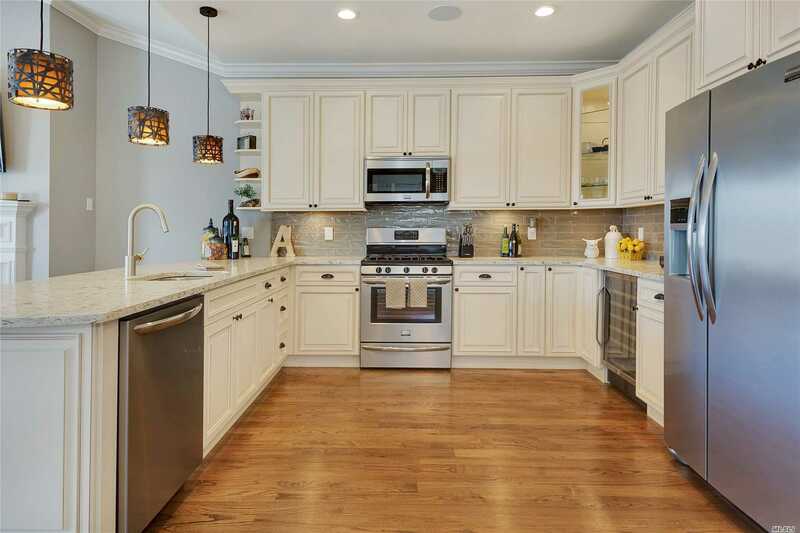 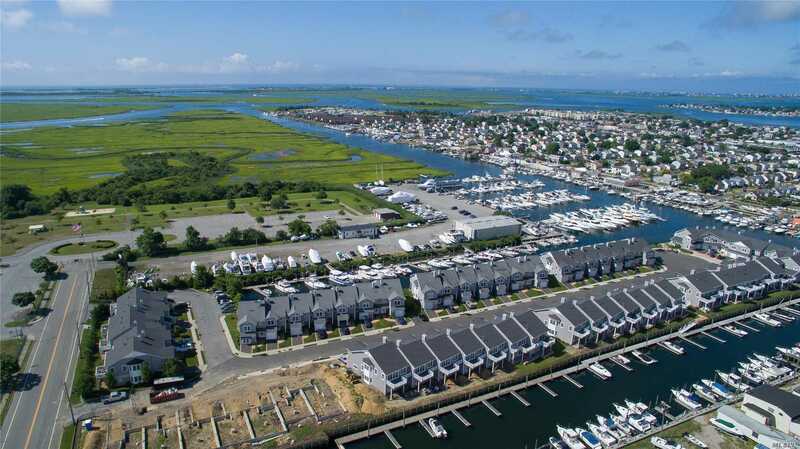 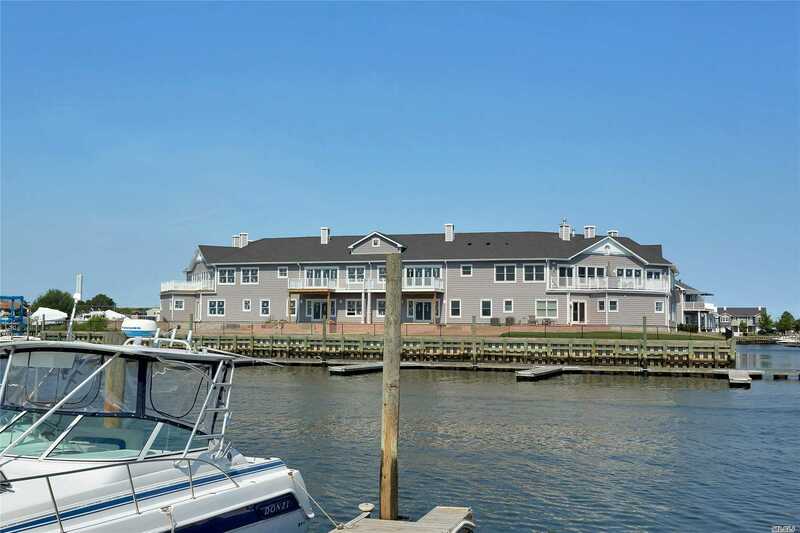 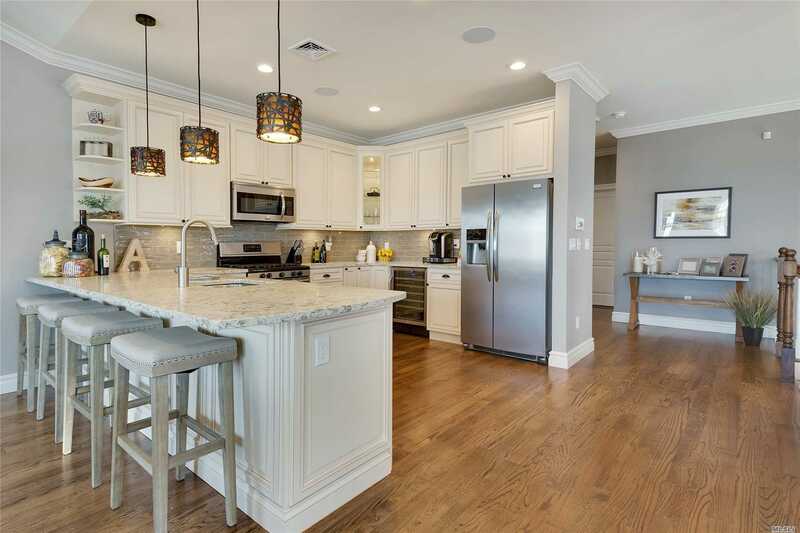 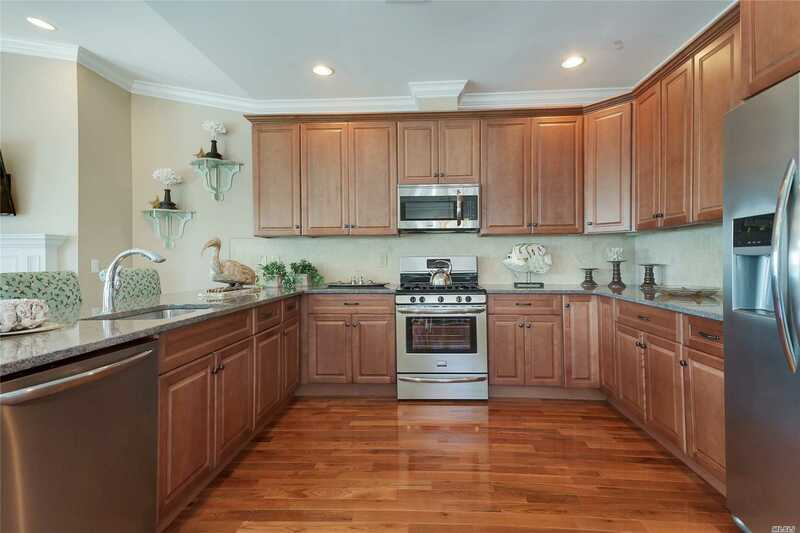 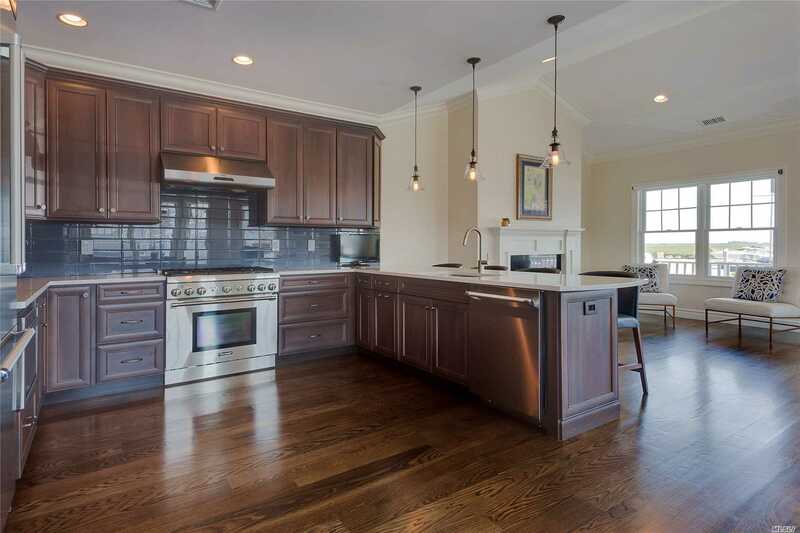 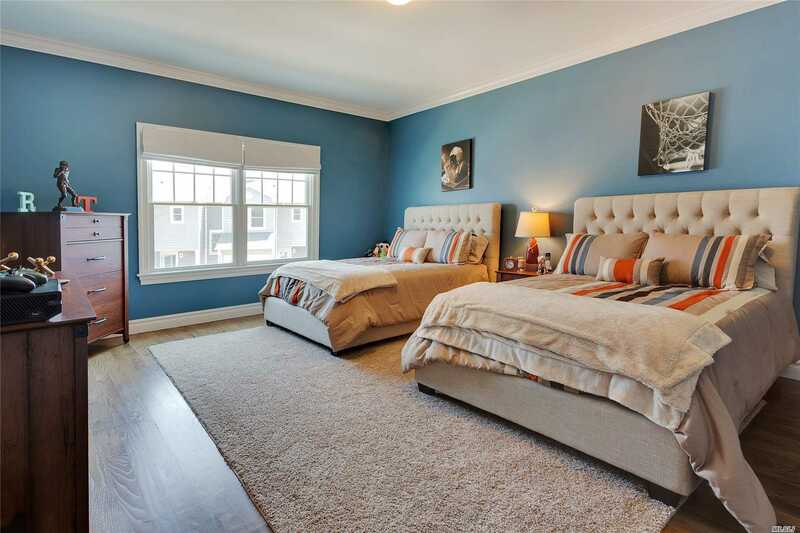 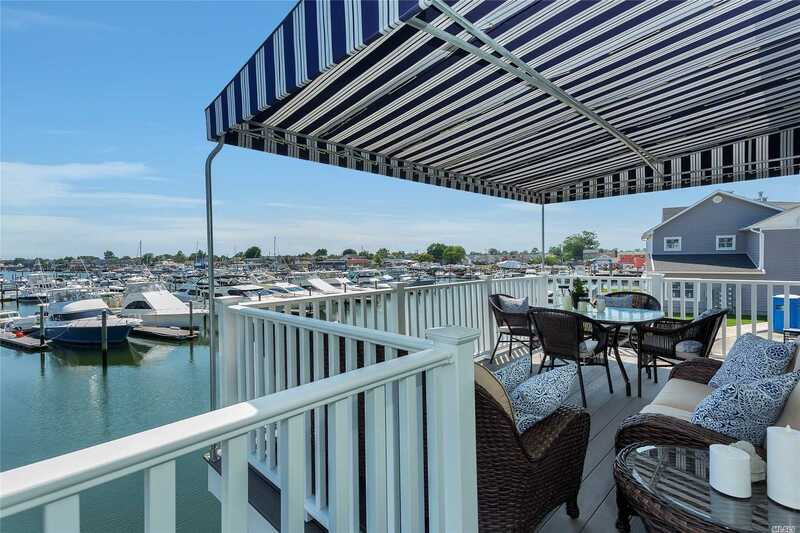 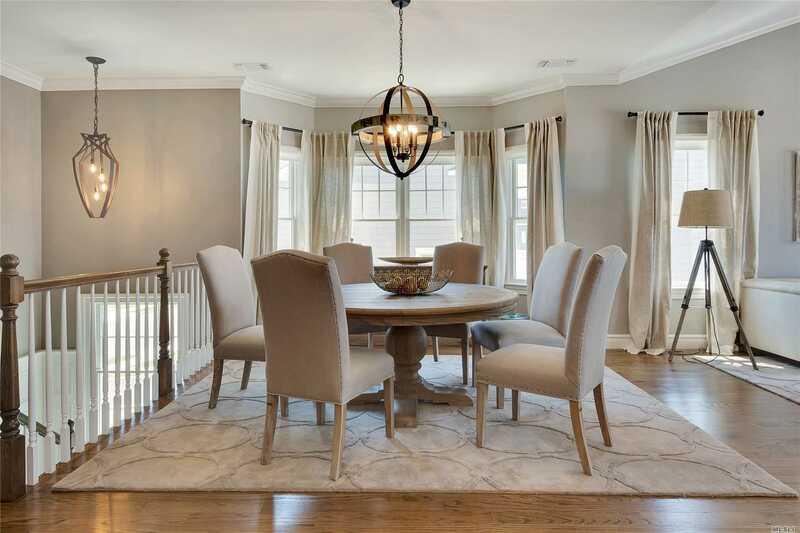 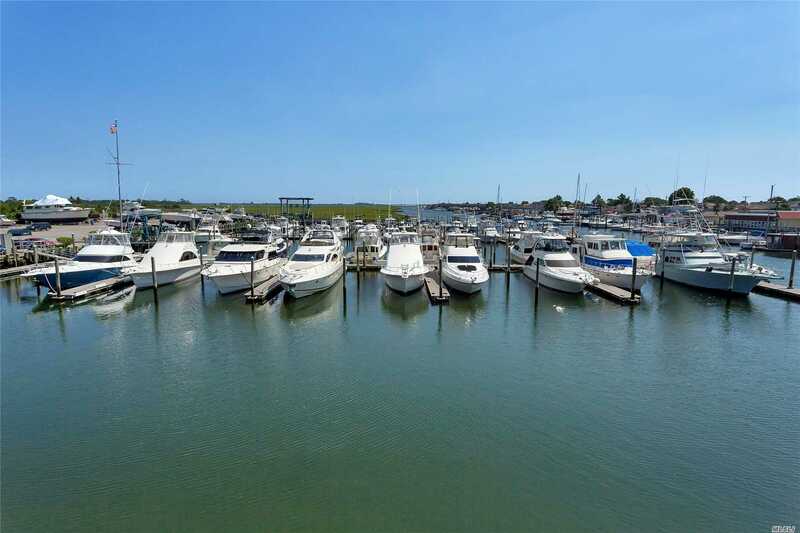 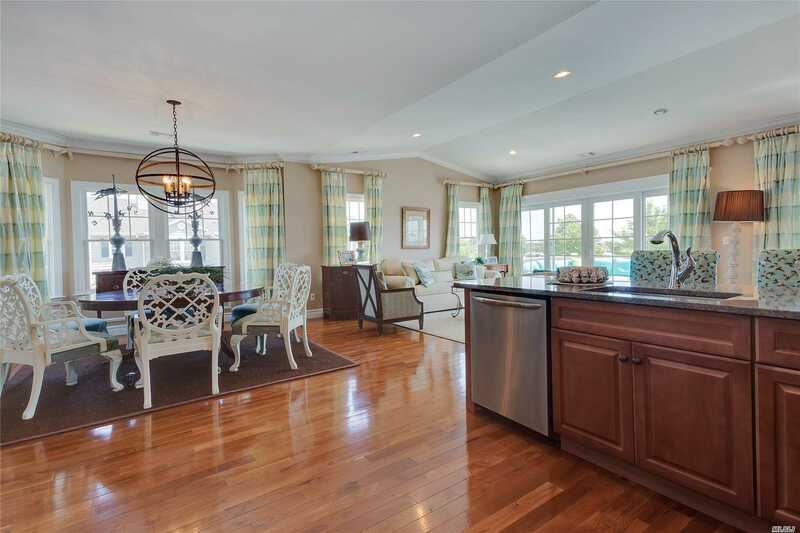 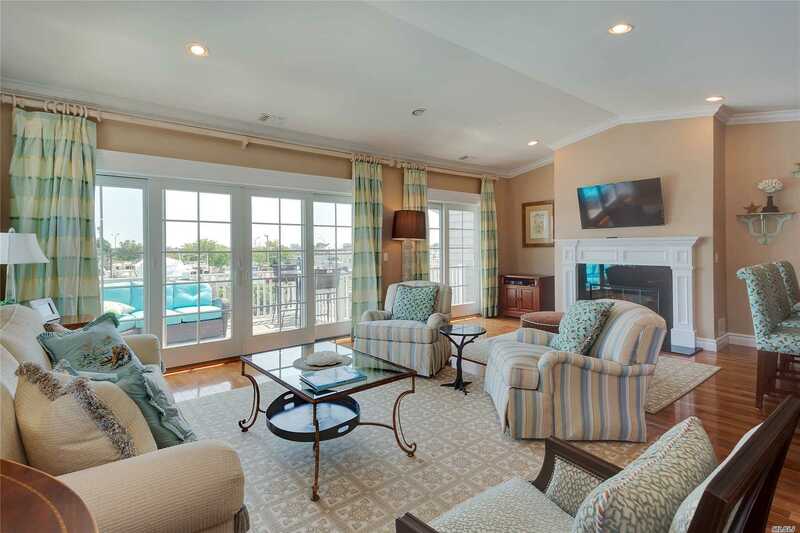 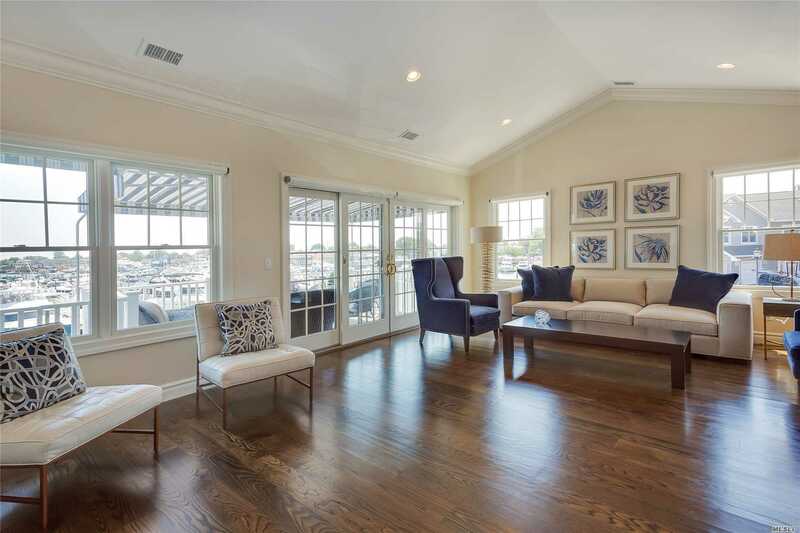 Complete With Your Own Deeded Boat Slip And Magnificent Views Of Long Island'S Waterways. 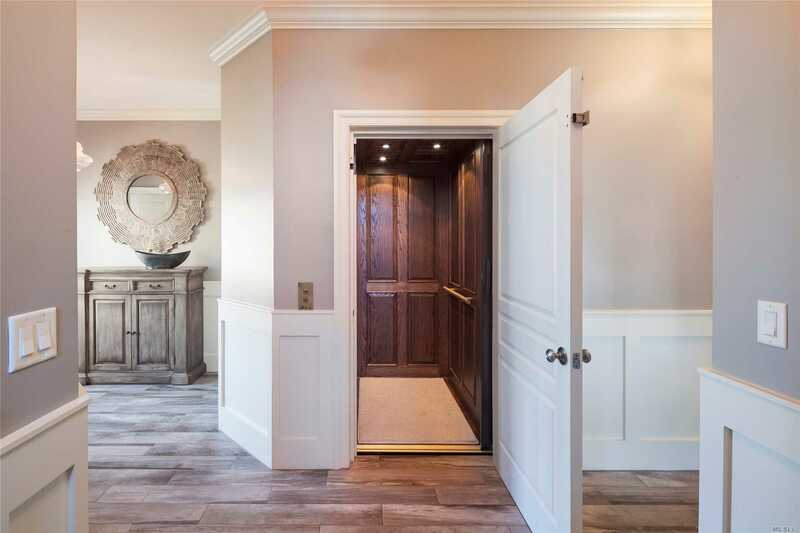 Many Upgrades Available Including An Elevator.